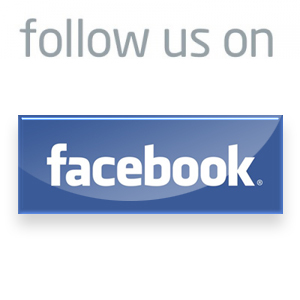 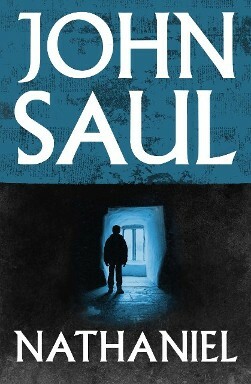 Welcome to the Official John Saul Web Site! 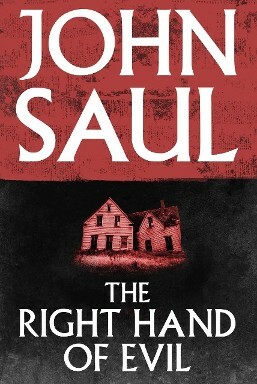 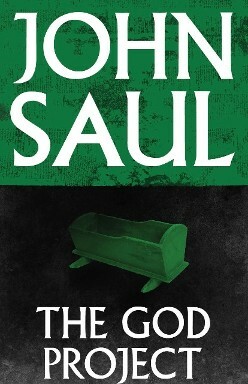 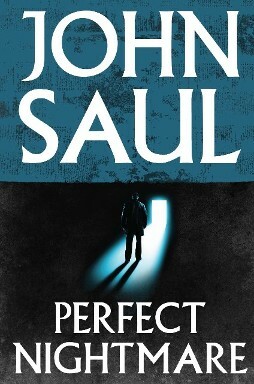 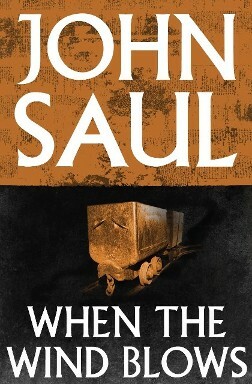 John Saul has been a New York Times bestselling author since 1977. 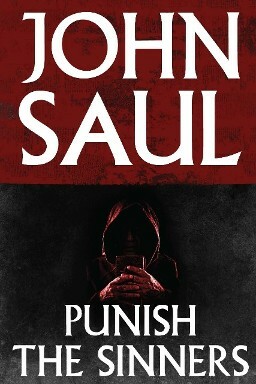 He has written 37 thrillers. 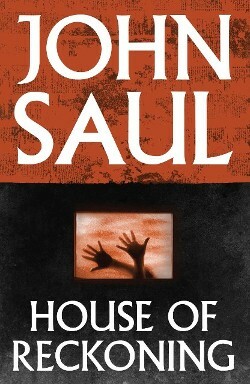 His books cover the genres of psychological, occult, scientific and paranormal thrillers. 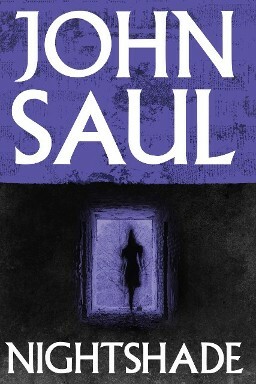 John Saul's Blackstone Chronicles was a best selling serialized novel and best selling adventure computer game. 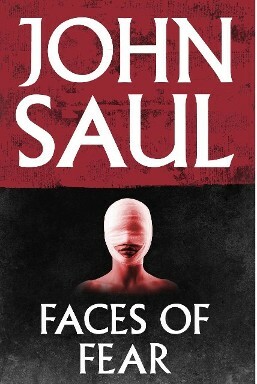 Cry for the Strangers was made into a film. 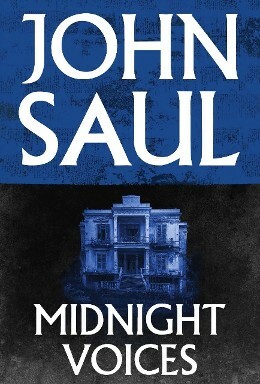 He has also written a number of plays and published books under various pseudonyms. 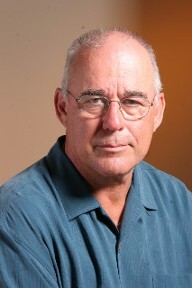 He currently lives in both the Pacific Northwest and Hawaii. 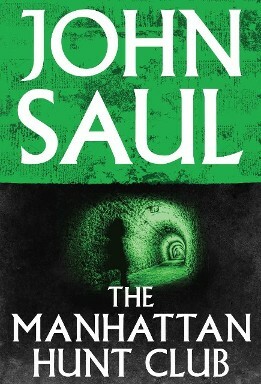 The following books are available at Amazon in the U.K.